Our purpose built, sustainable and contemporary Academy Salon is perfectly located in the heart of Auckland, just off Upper Queen Street. 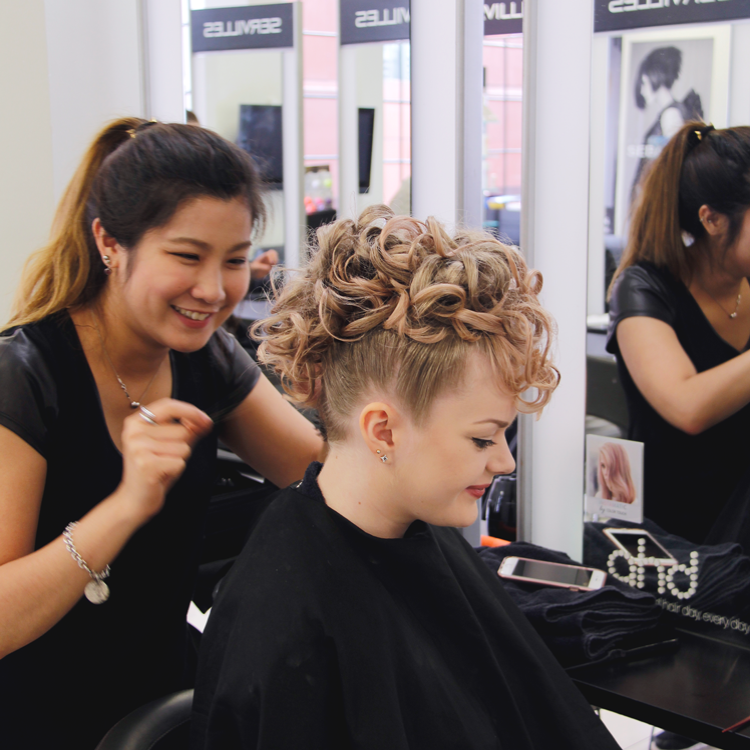 While giving students the chance to gain hands on real world experience, we provide our clients with style, excellent service and quality hairdressing that’s affordable. Call now for an appointment with the award winning hairdressers of tomorrow! All work is fully supervised by our tutors. Email bellam@servilles.com or drop in and see us at 8 Canada Street, Newton, AKL.